SA Rugby has announced the arrangements for the 2019 domestic rugby programme. 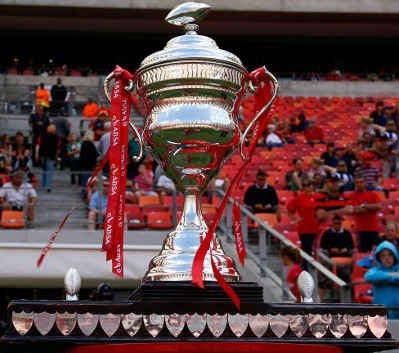 The Premier Division remains unchanged, with the Vodacom Blue Bulls, Golden Lions, Sharks, Western Province, Free State Cheetahs, Pumas and Griquas competing for the title. 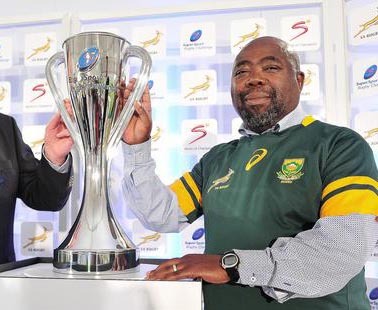 The tournament will take place from 3 July to 7 September to ensure that it will not overlap with Vodacom Super Rugby, the Pro14 or World Cup. 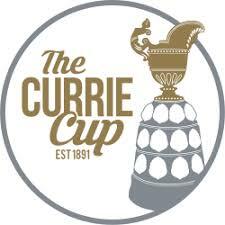 Meanwhile, the Currie Cup First Division sees some changes as the Border Bulldogs drop out of the competition. The division will be bolstered by an Argentinean XV and Namibia, who will join SWD, Boland, the Griffons, Valke, Leopards and Eastern Province. 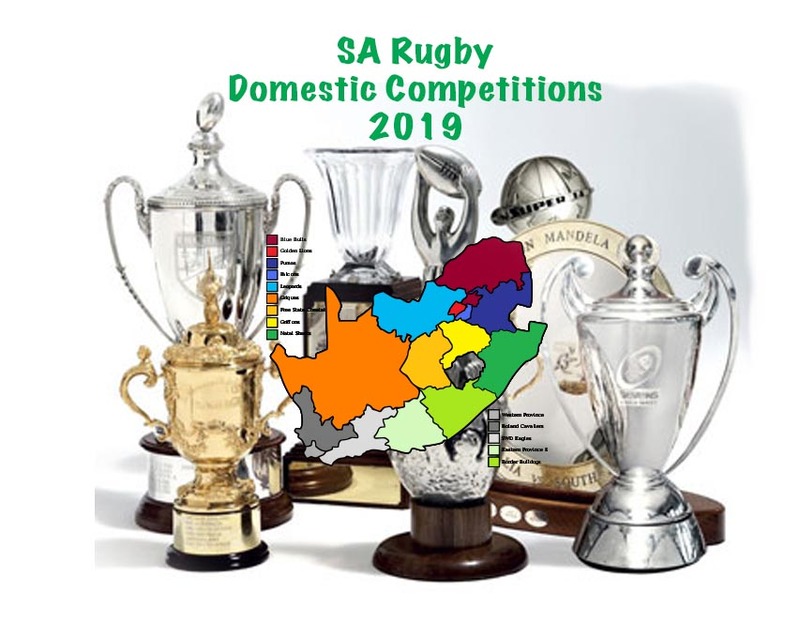 The Provincial Rugby Challenge will be split into two sections – North and South – with the top two teams from each section progressing to the semi-finals. The North Section will consist of Namibia, the Leopards, Valke, Golden Lions, Blue Bulls, Pumas, Griffons and Griquas. In the South Section, Zimbabwe, WP, the Boland Cavaliers, SWD Eagles, Eastern Province, the Sharks and Free State will battle it out. Previous articleAkker Gets A 3-Week Wrist Slap….